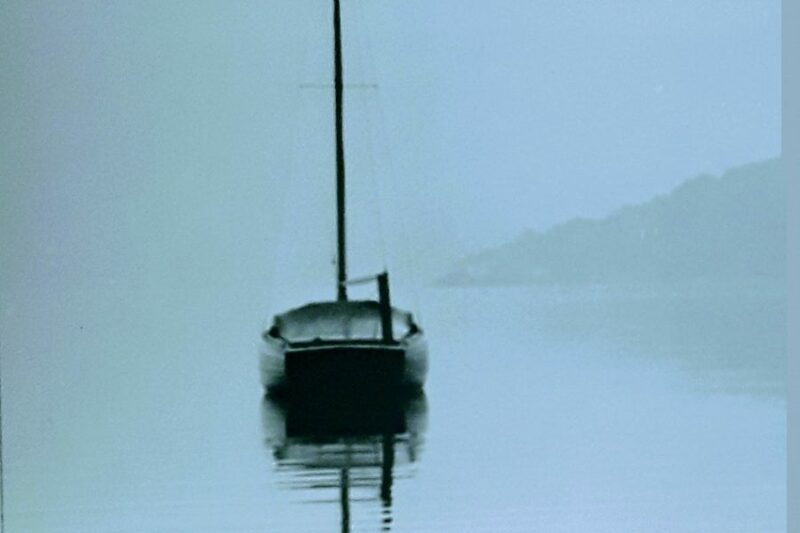 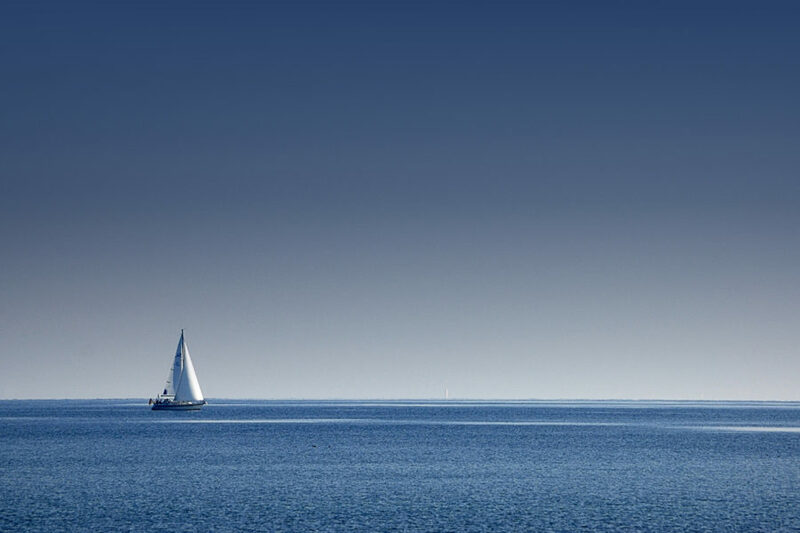 Boats belong on the water. 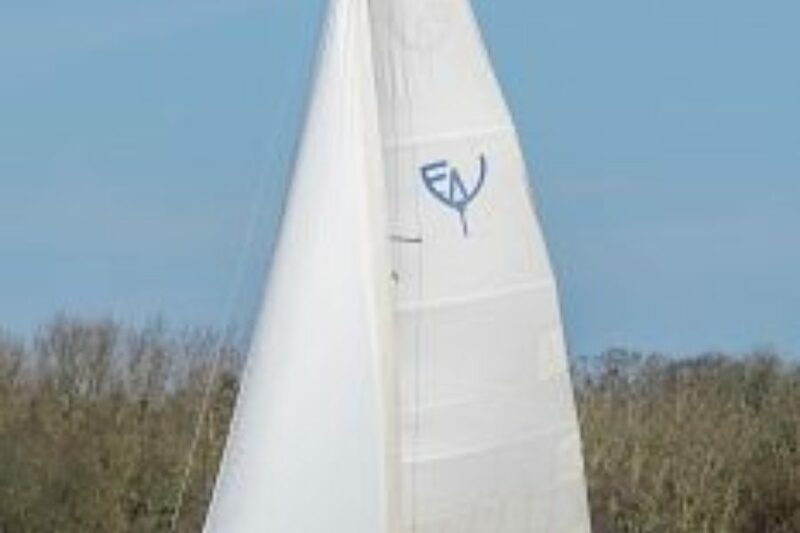 So do sailors. 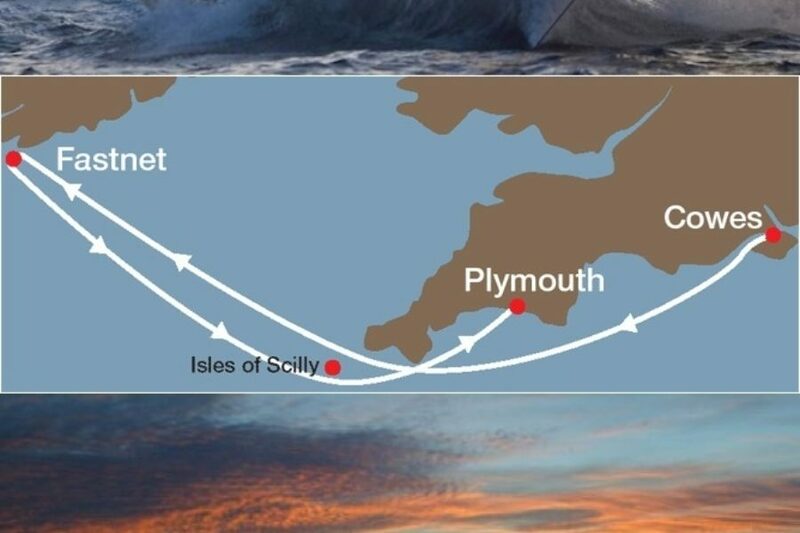 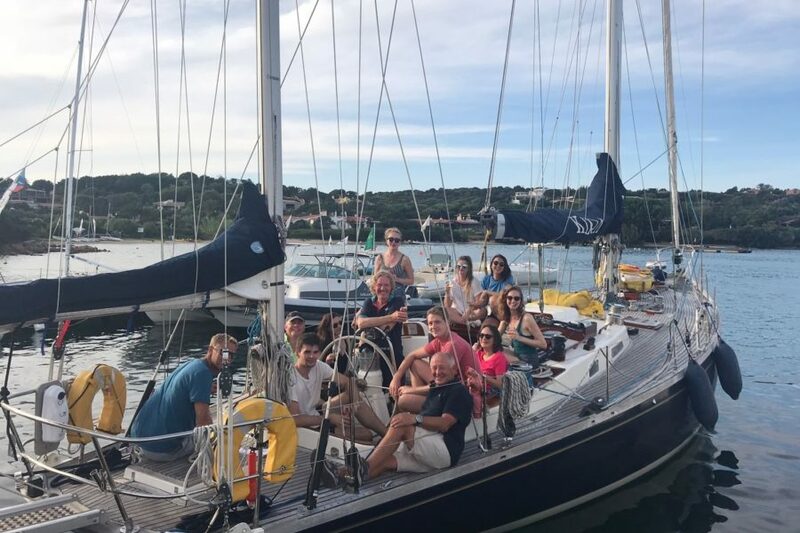 Our mission is to make sure that nobody misses out on a good day’s sailing for lack of a boat (or berth) or for a lack of crew. 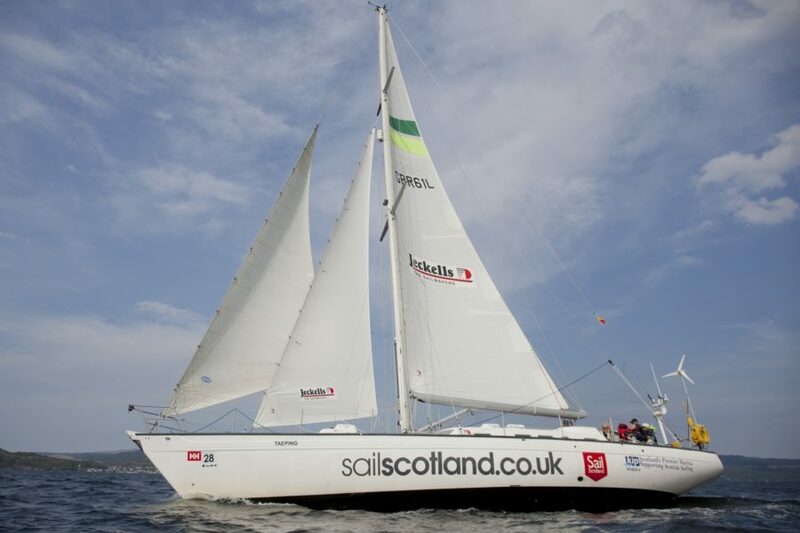 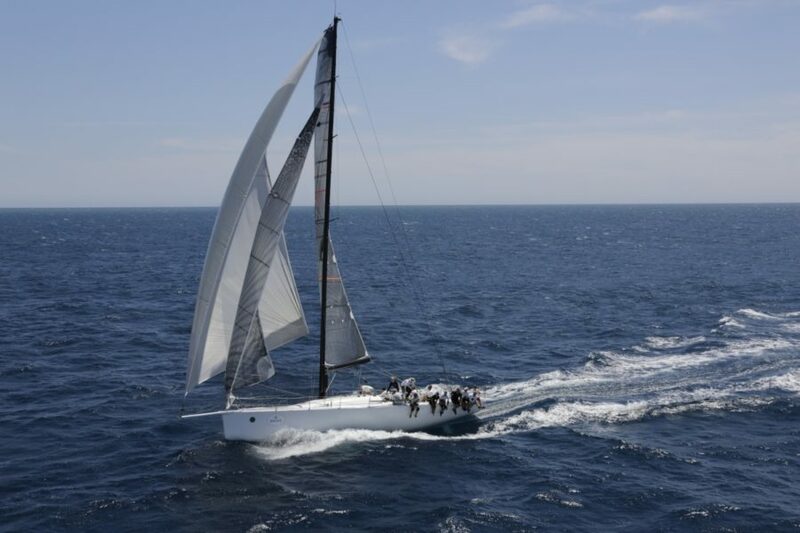 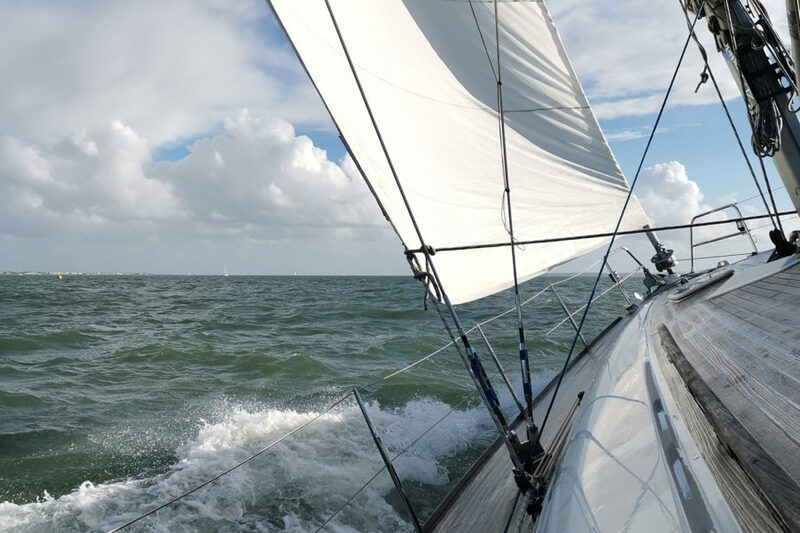 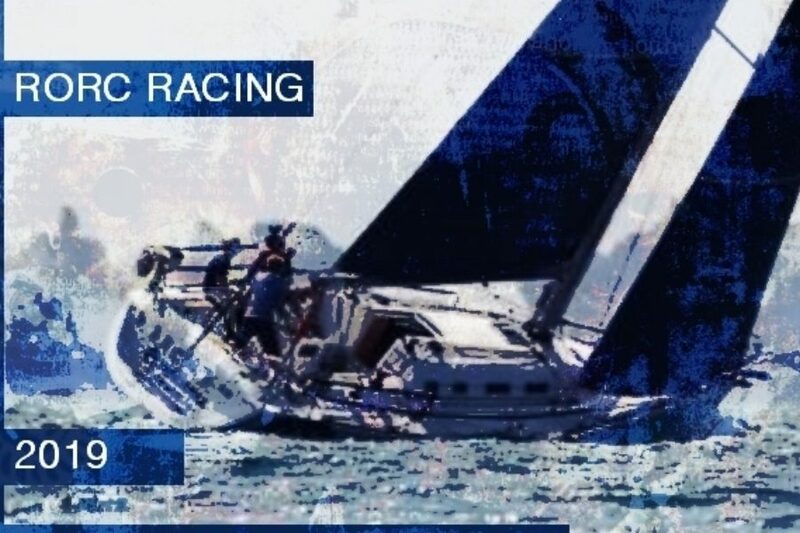 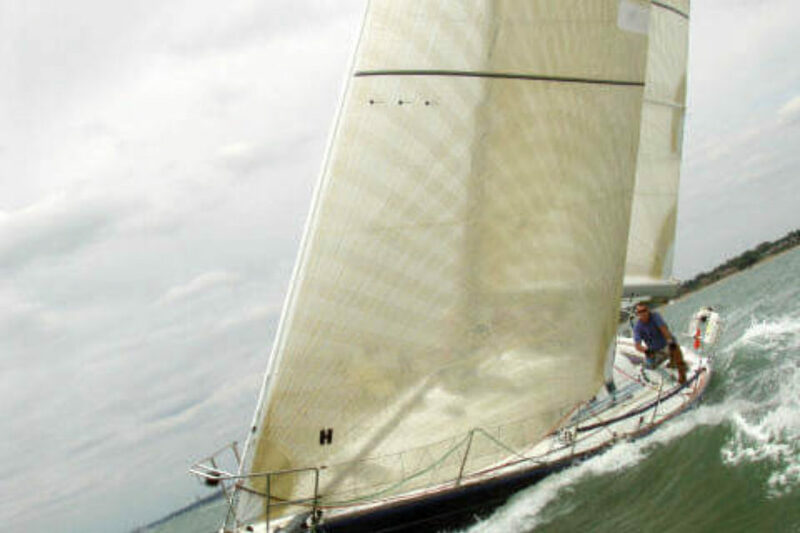 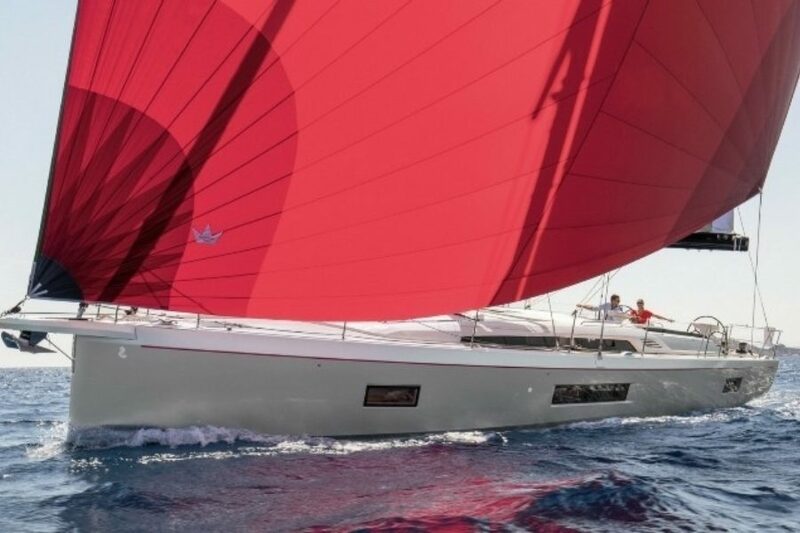 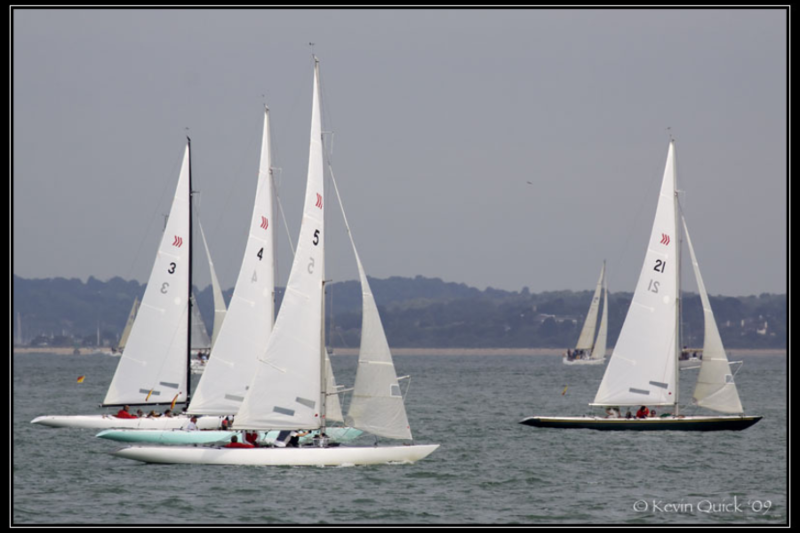 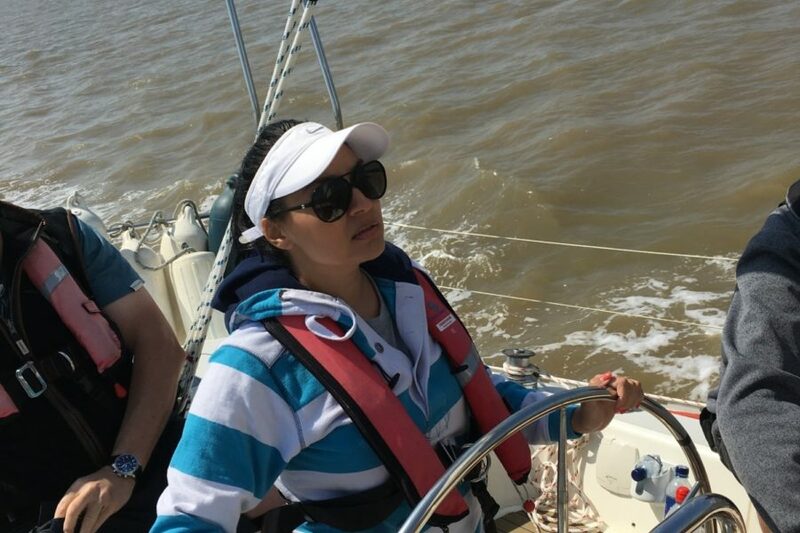 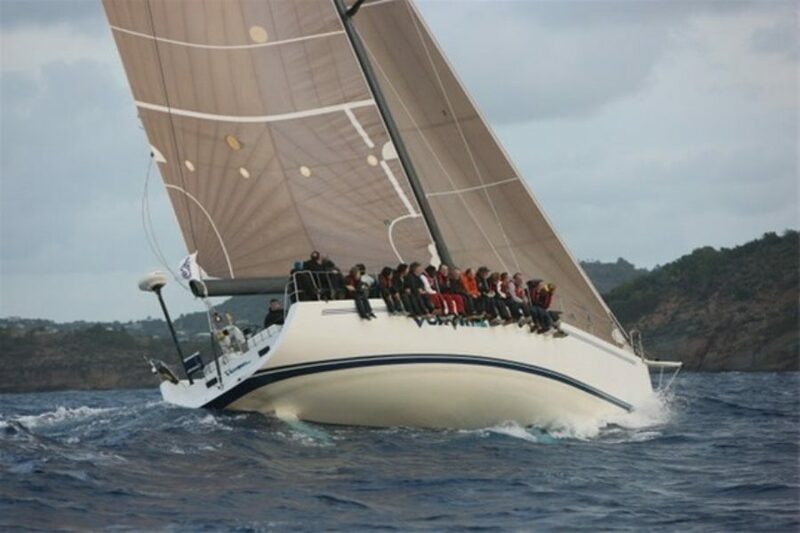 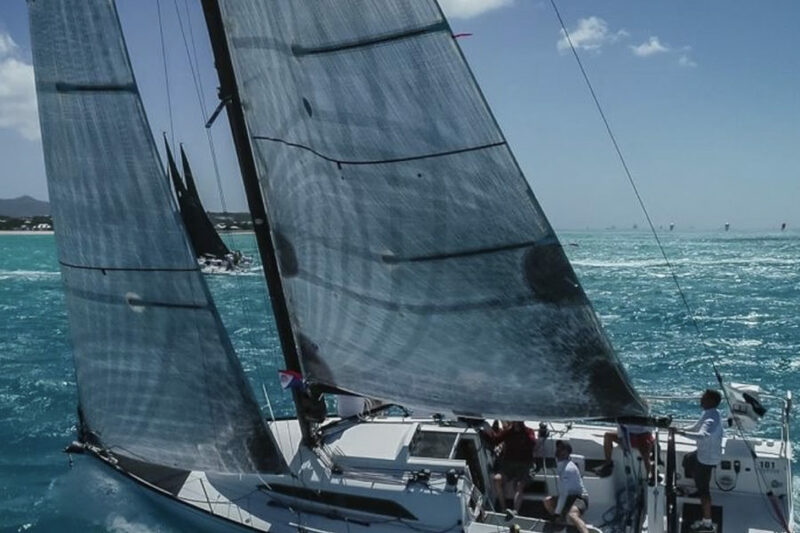 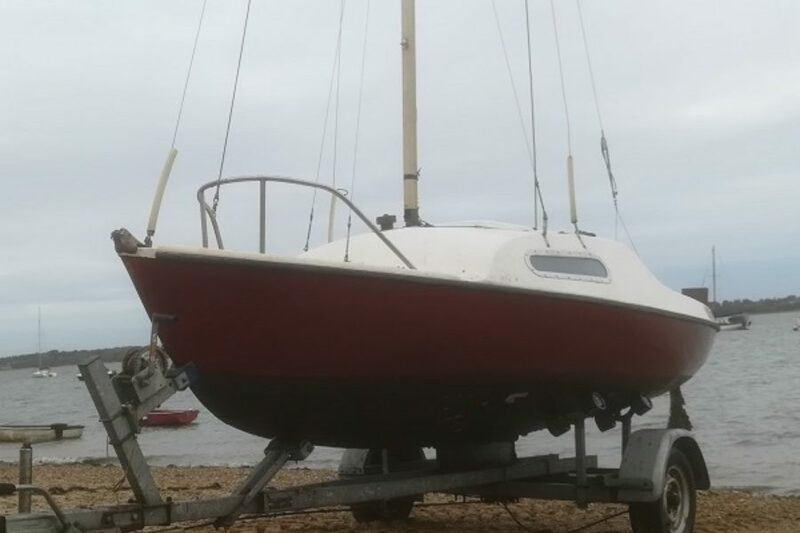 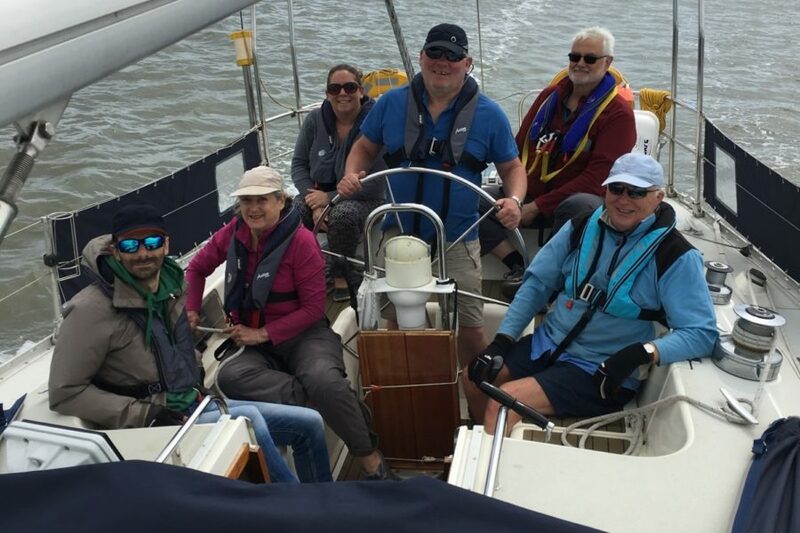 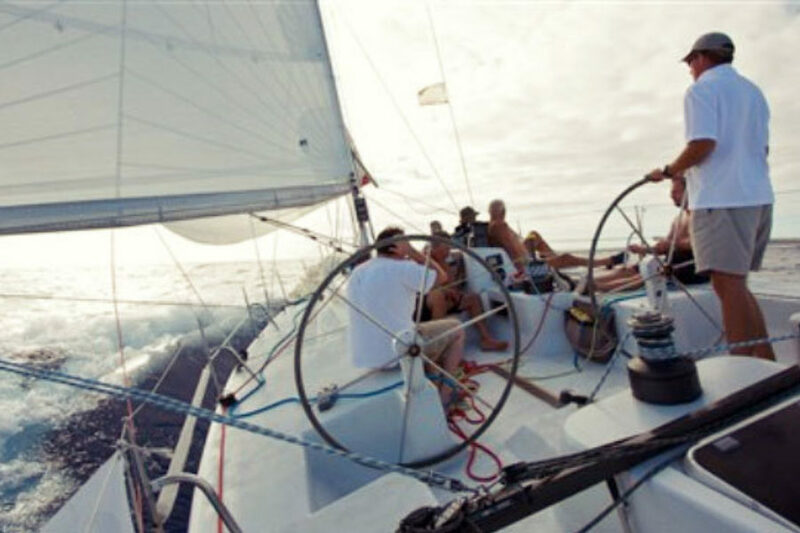 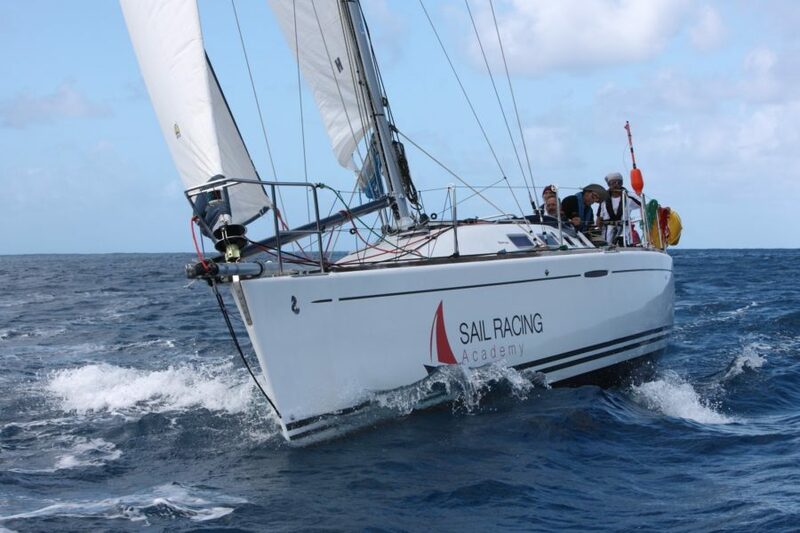 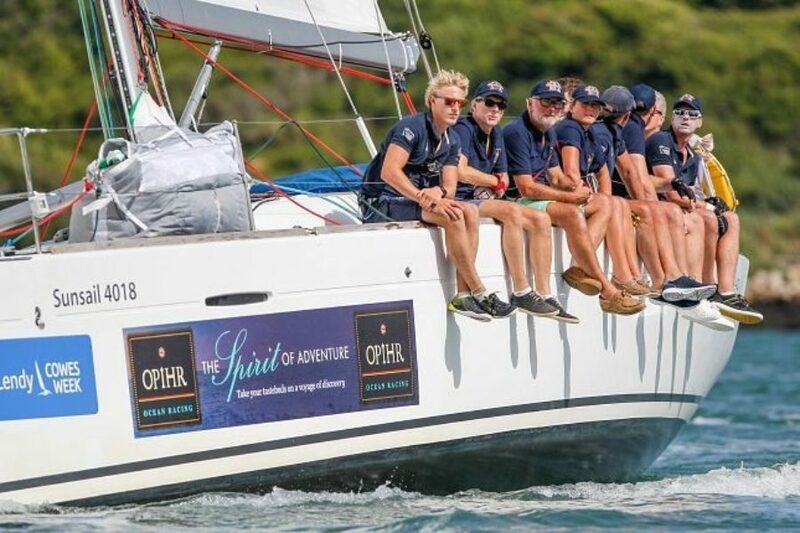 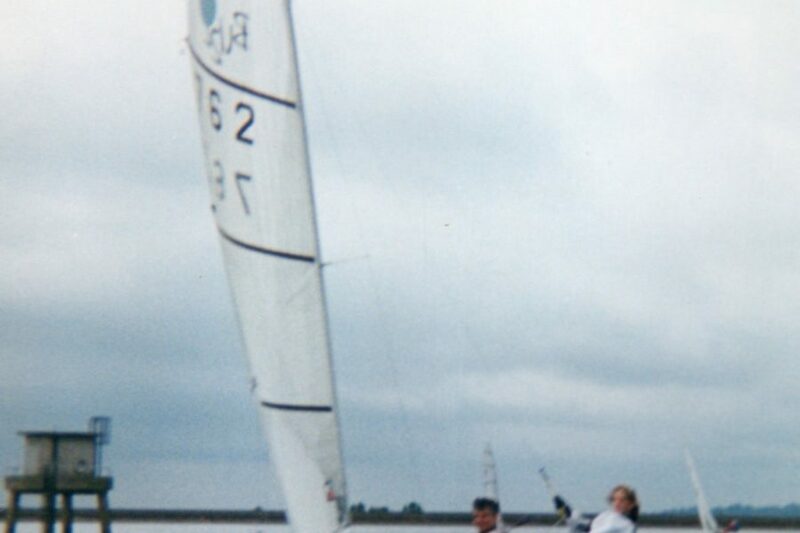 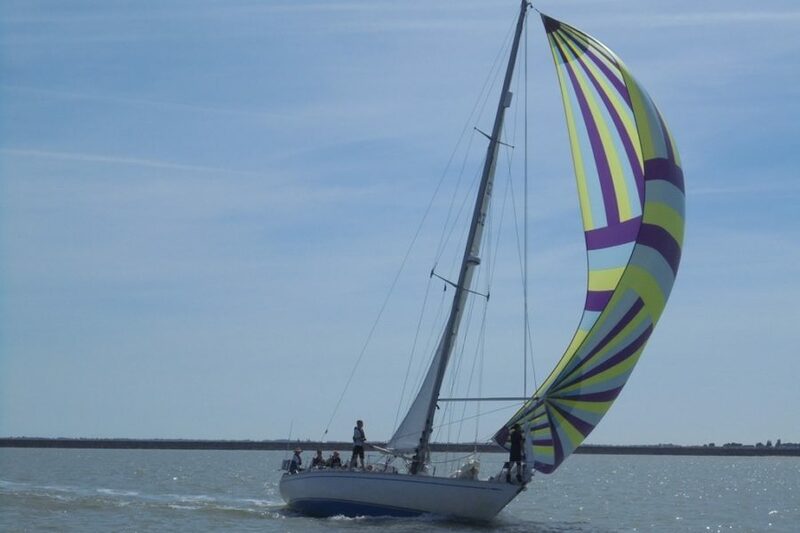 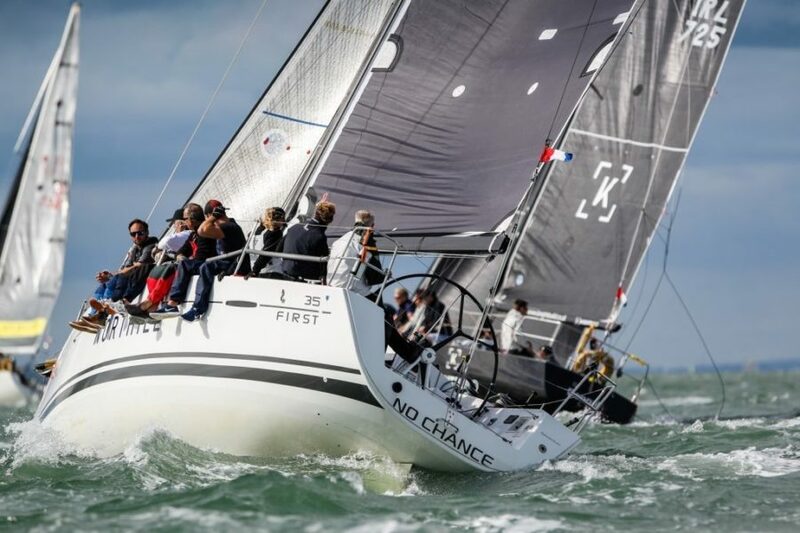 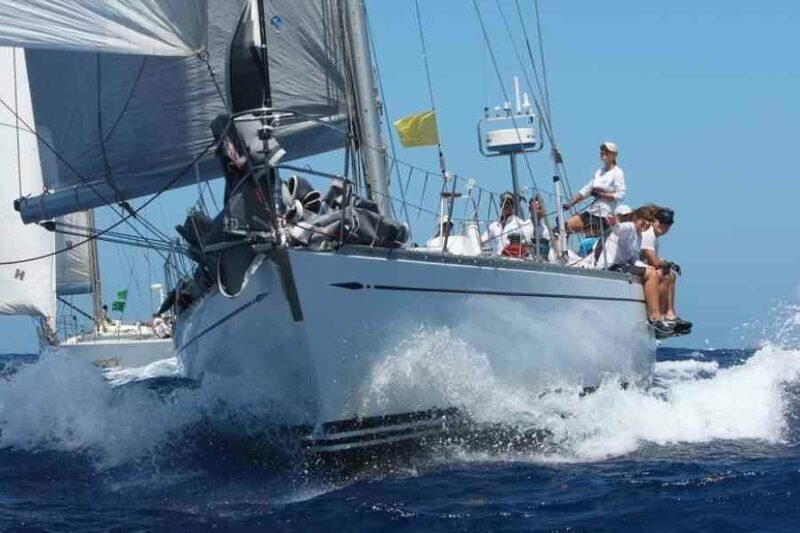 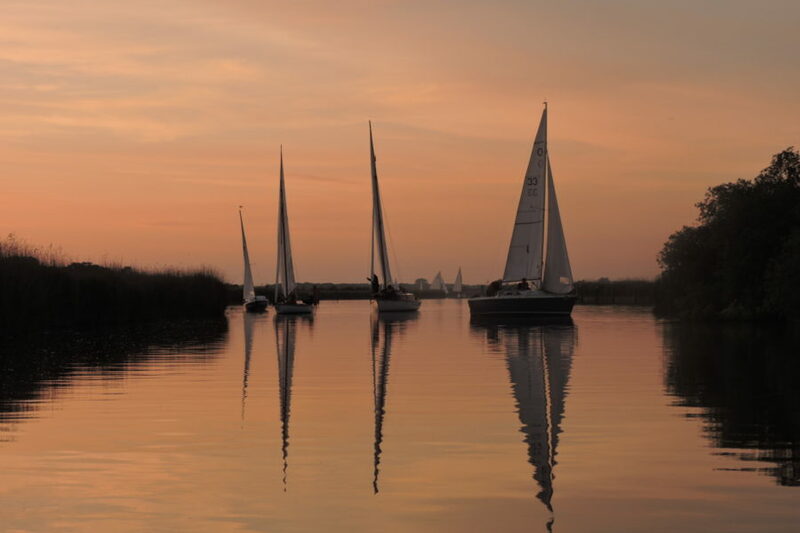 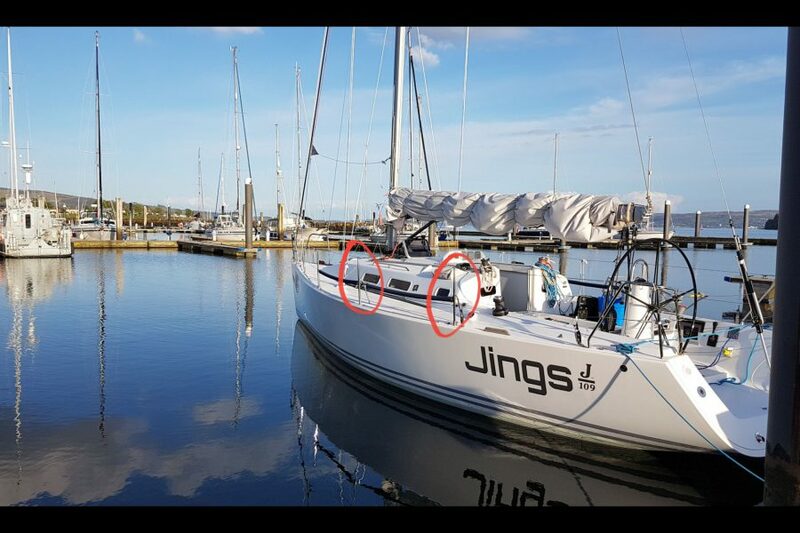 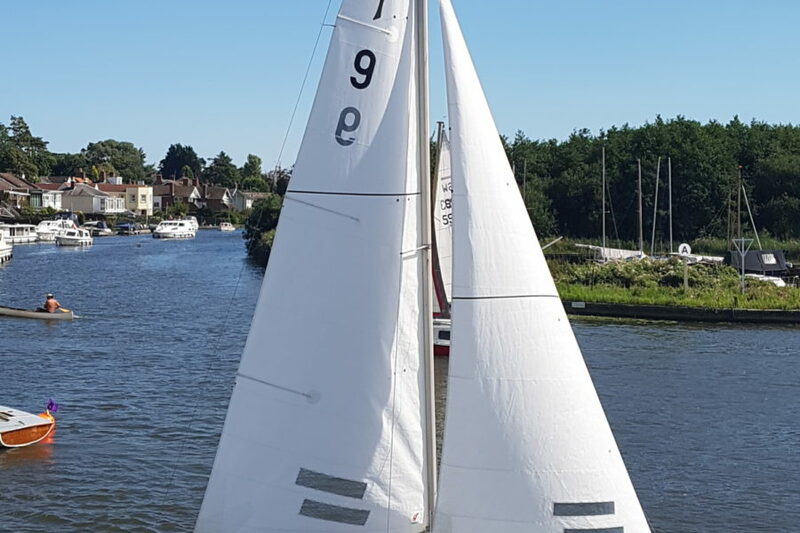 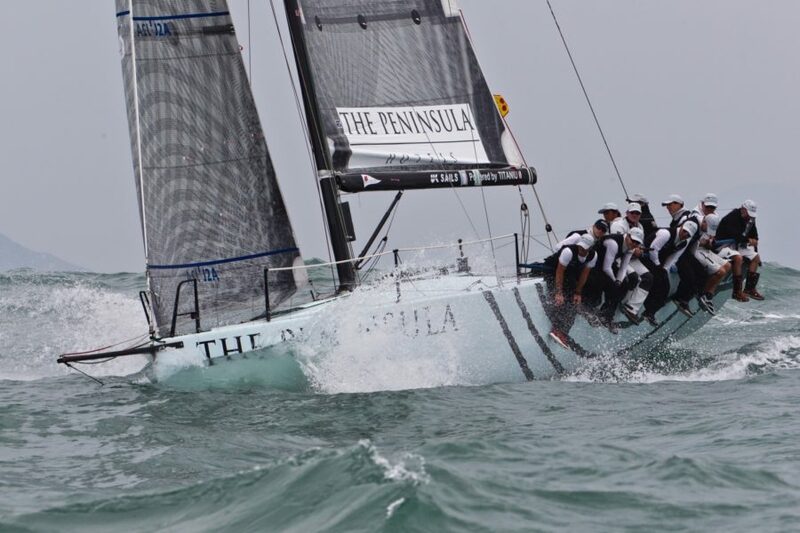 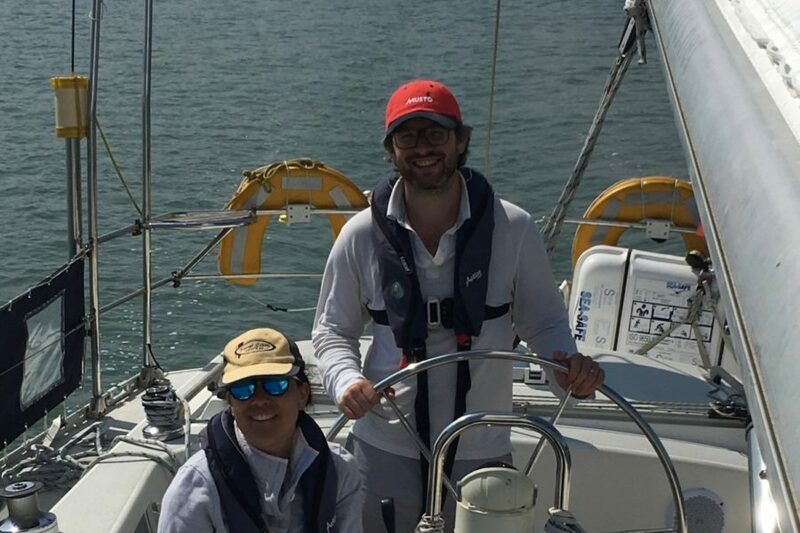 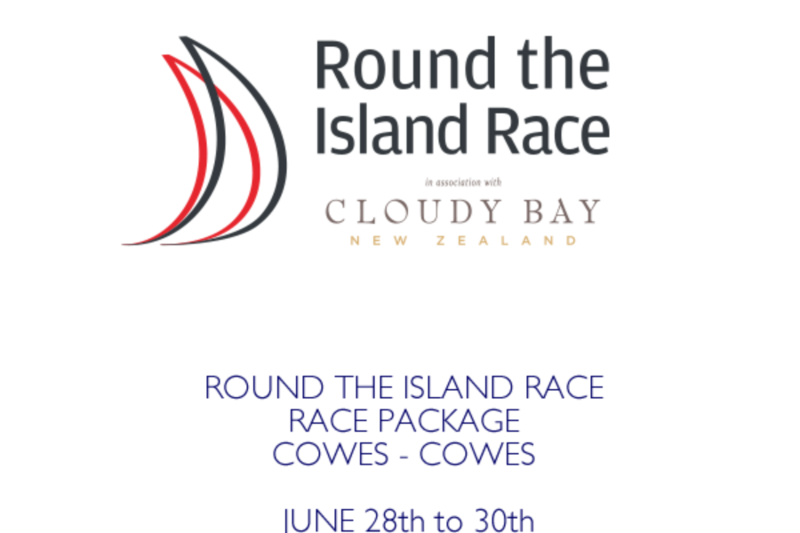 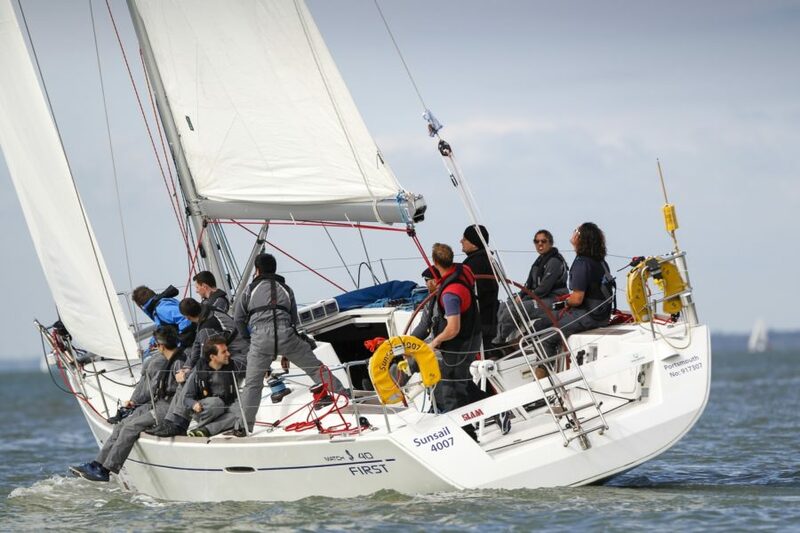 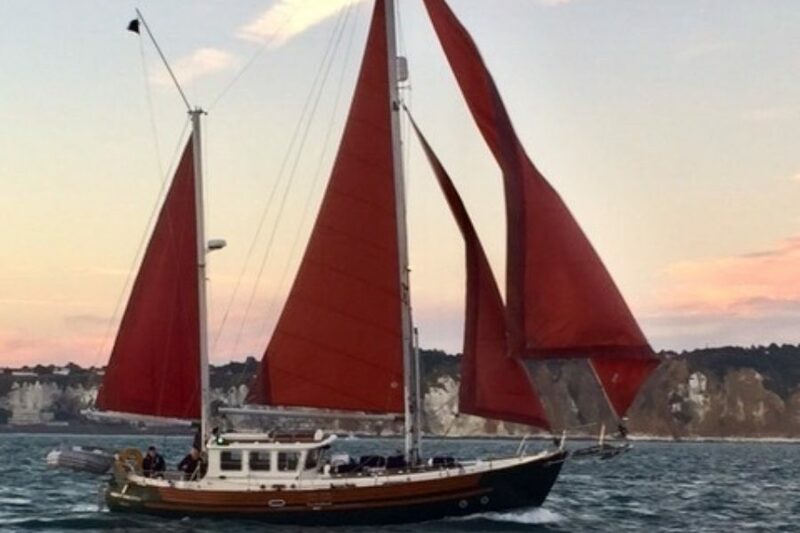 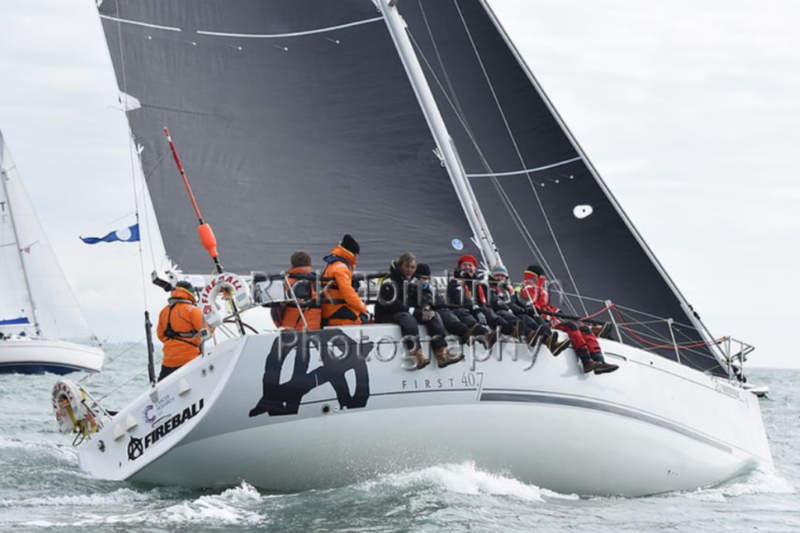 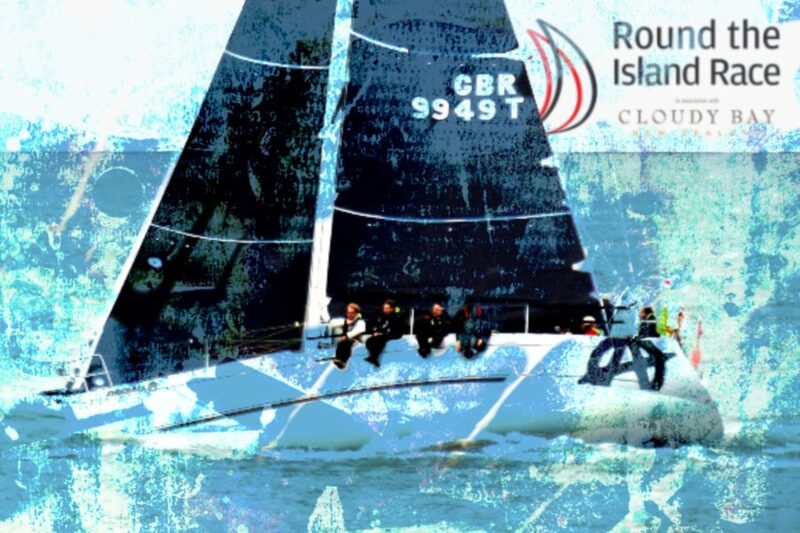 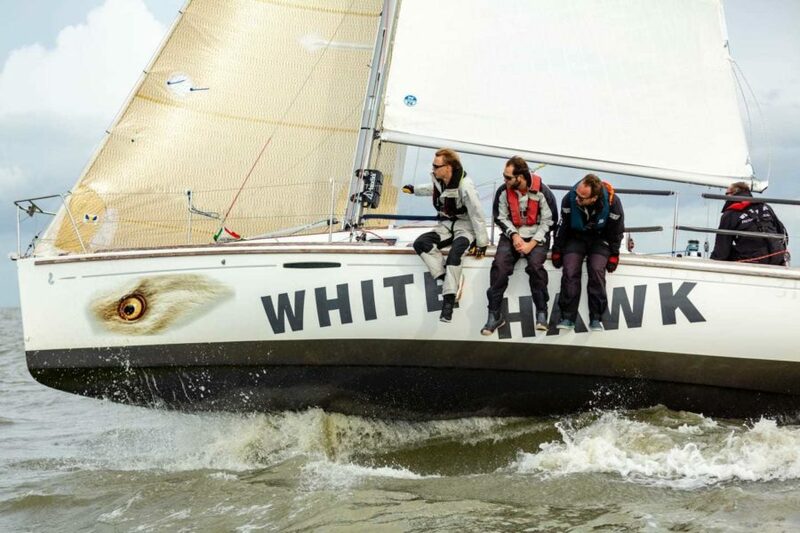 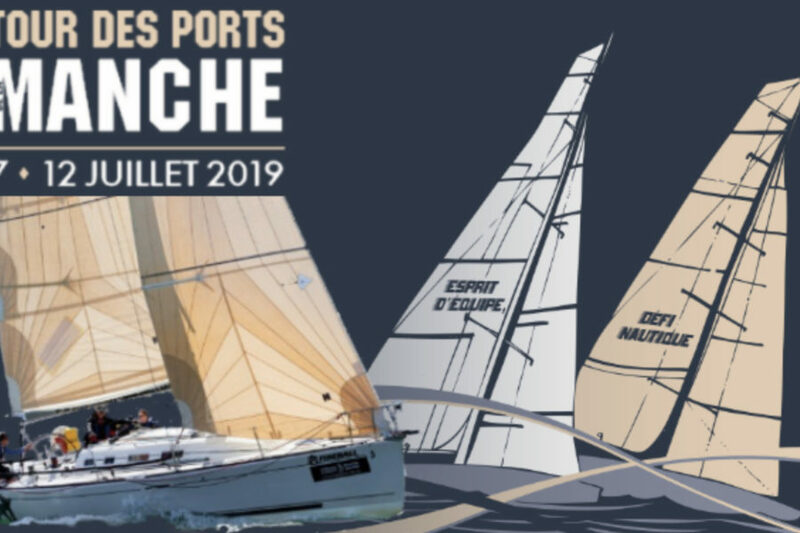 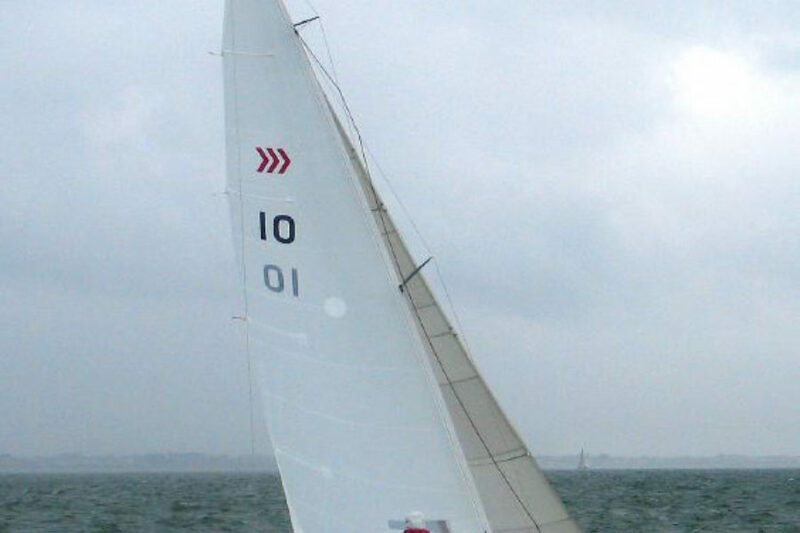 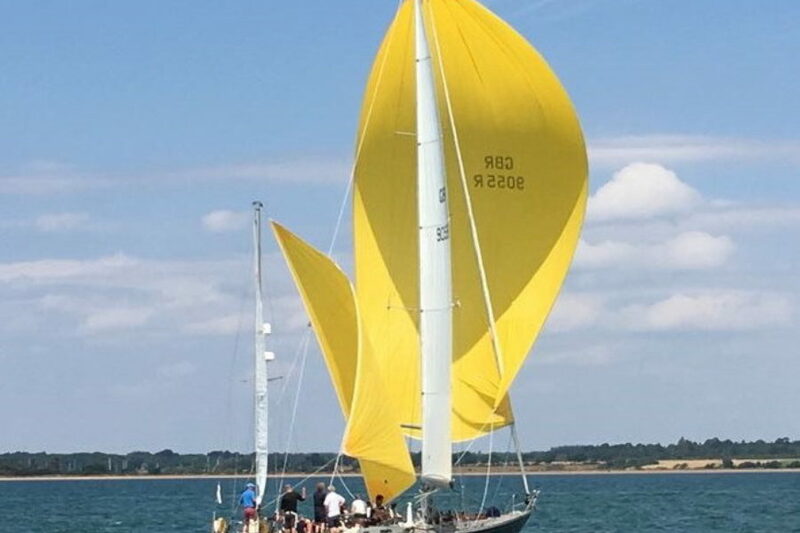 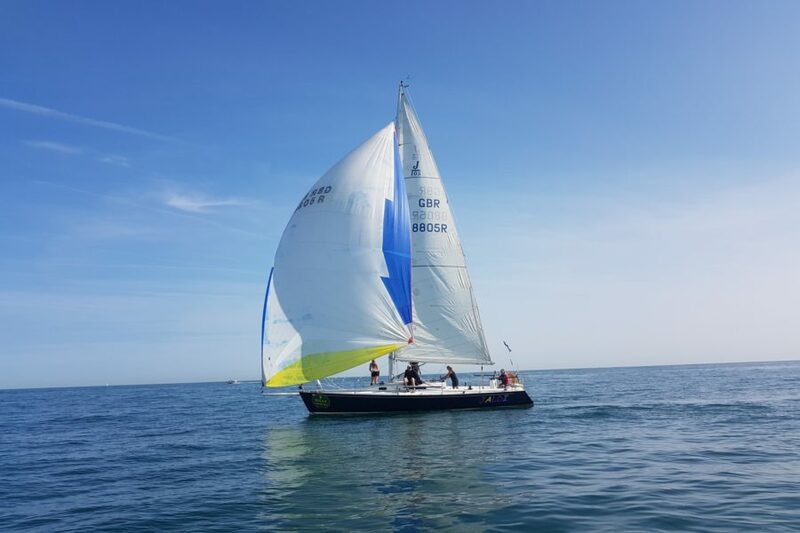 Whether it’s training, milebuilding, cruising or racing we connect sailing crew with sailing opportunities. 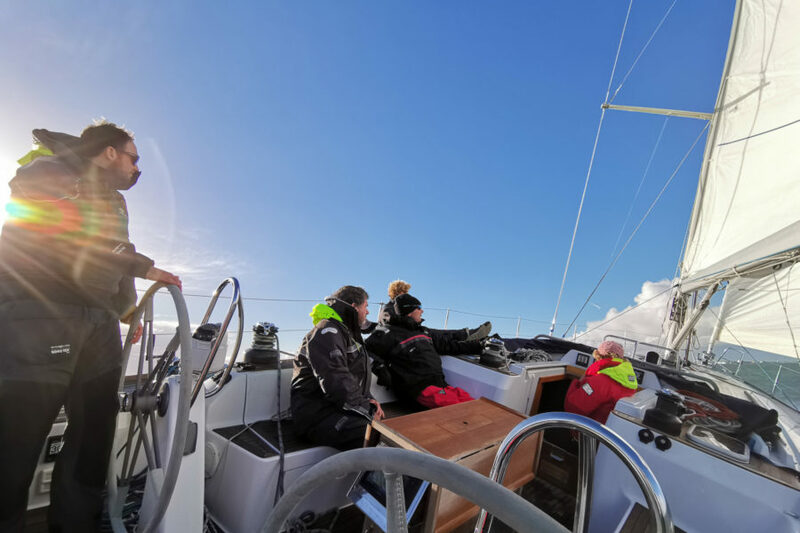 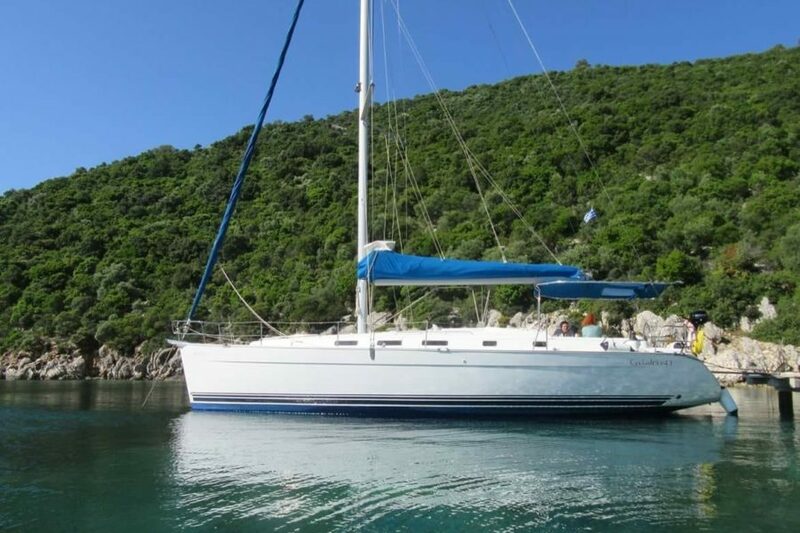 Visit our Skippers Page to Register and set up a profile for you and your boat, then follow the simple steps to create a Trip for which you need crew. 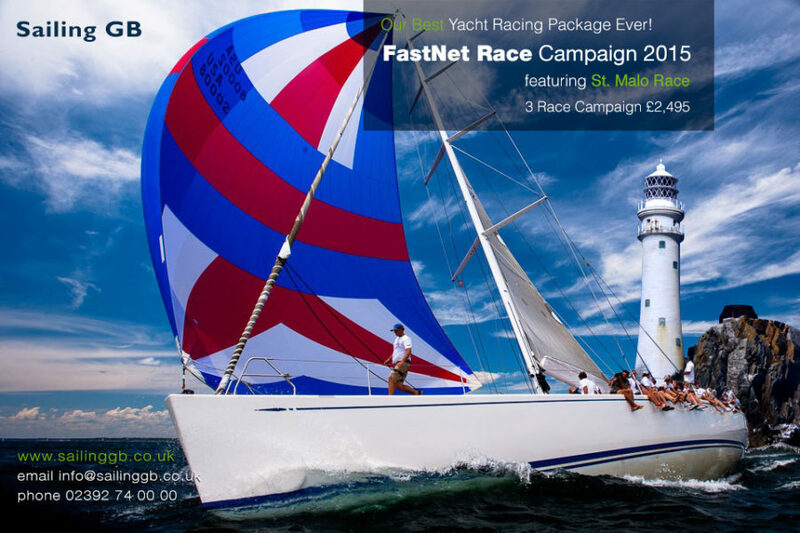 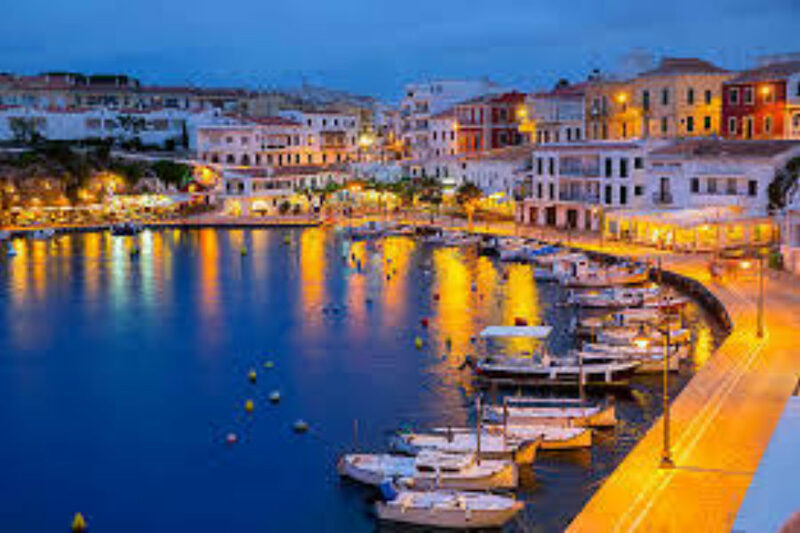 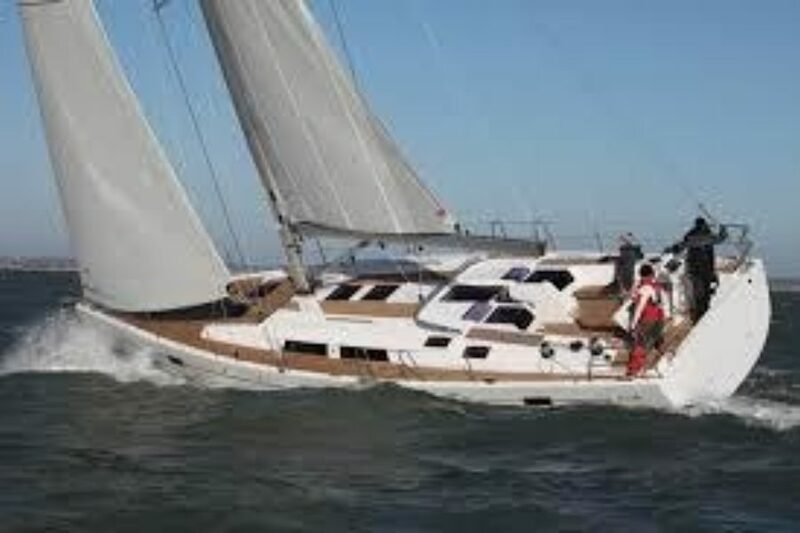 It’s free for everyone – crew and skippers – with no limit to the number of trips you can set up. 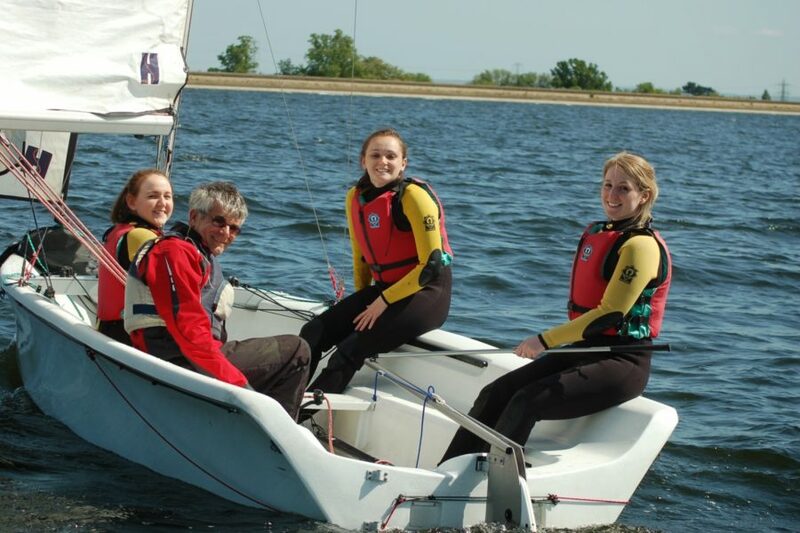 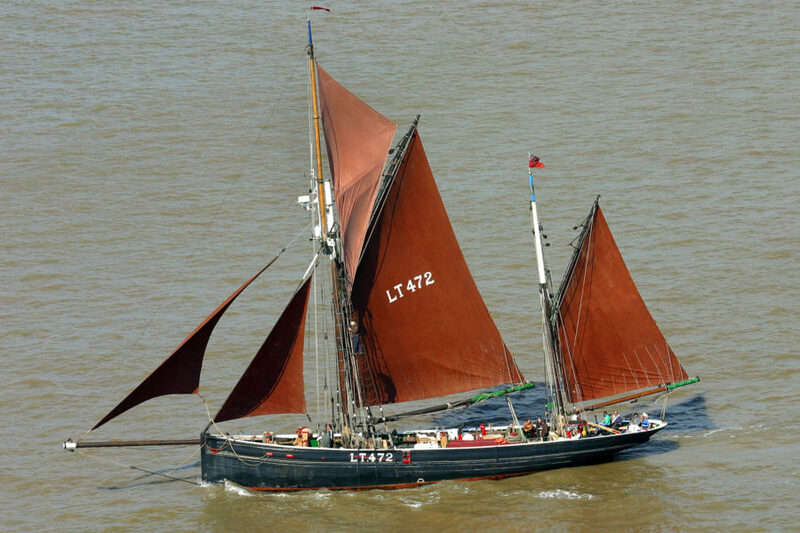 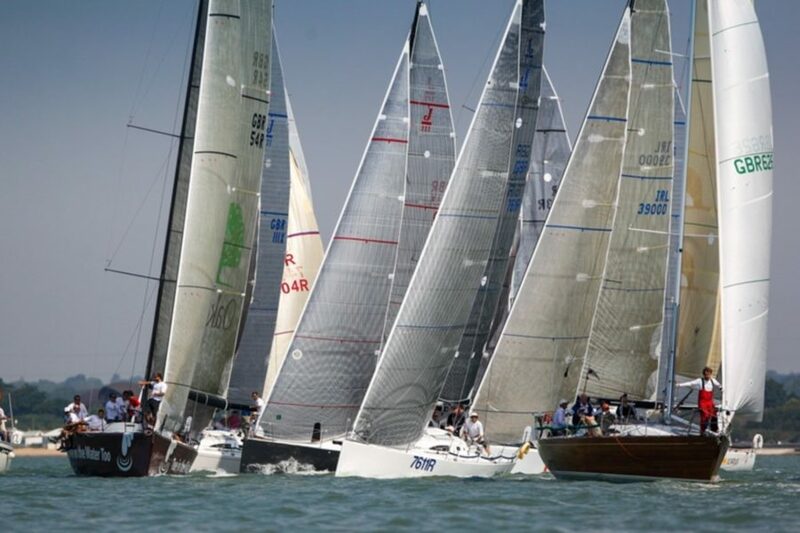 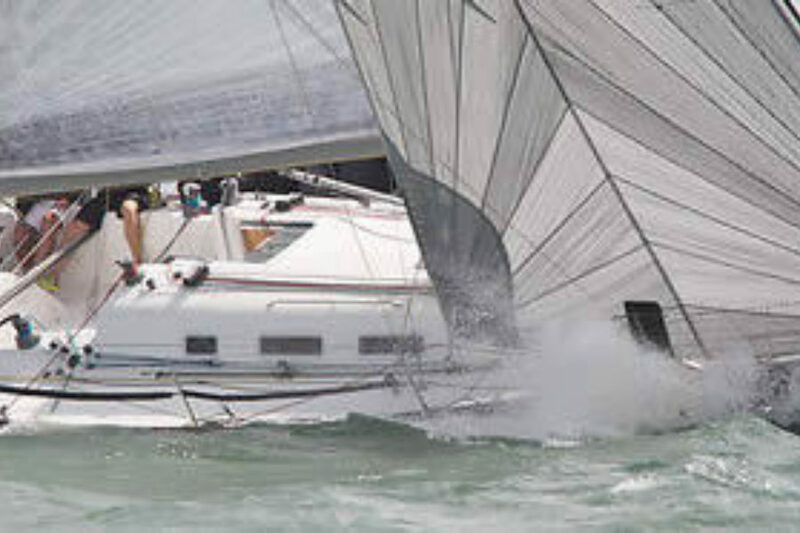 It's comprehensive: lots of available sailing crew; lots of sailing opportunities. 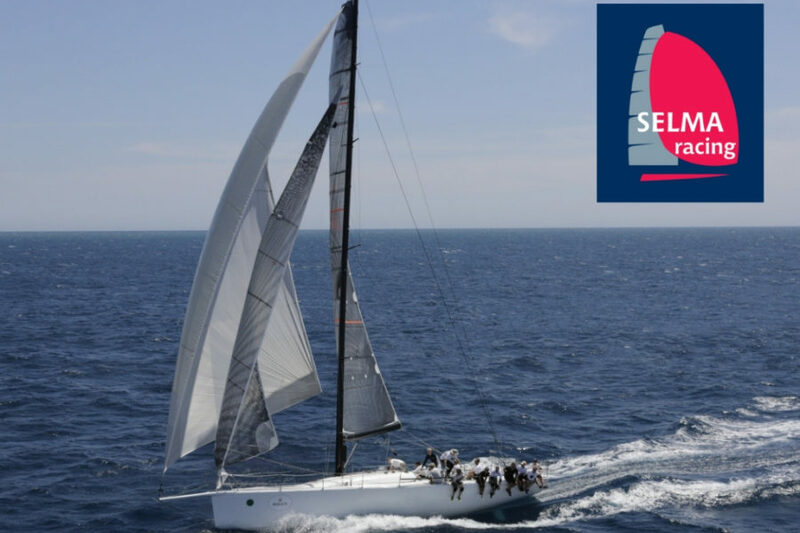 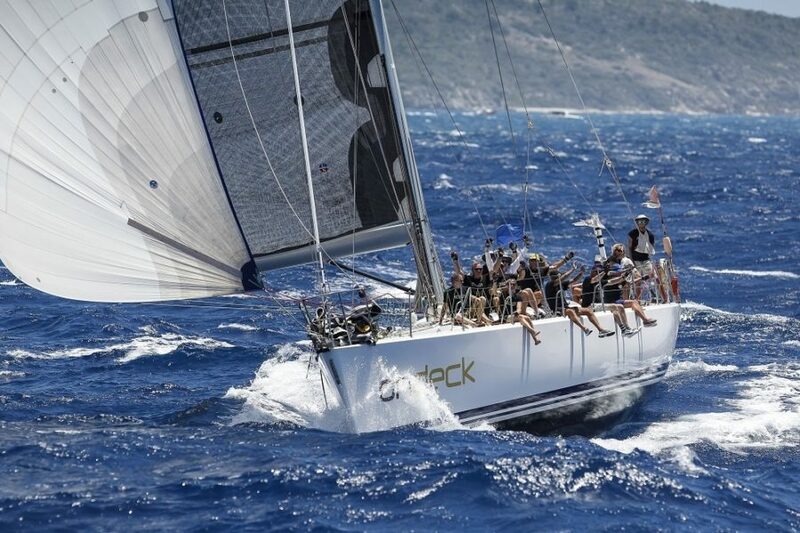 It's powerful: our search filters help you find crew and sailing opportunities that match your specific criteria – eg location, date and type of sailing (training, cruising, racing).